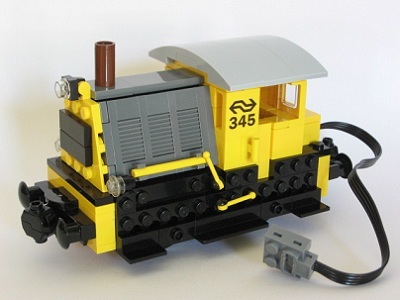 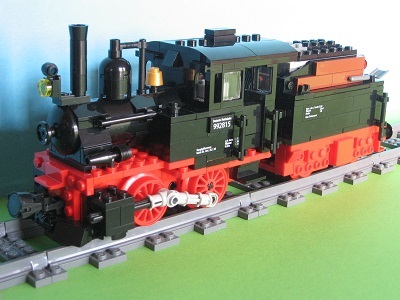 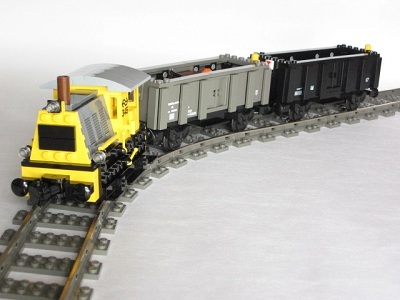 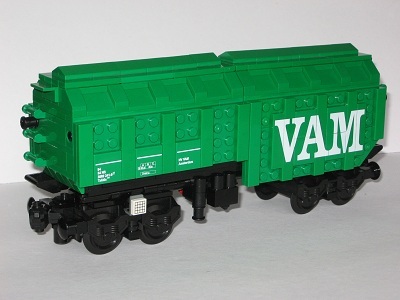 Brick Express is a custom Lego® train supplier run by Henk Gibcus, an enthusiastic fan of Lego and trains in general. 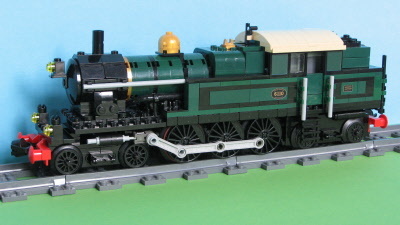 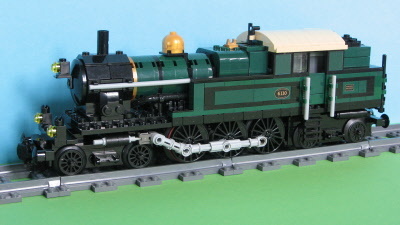 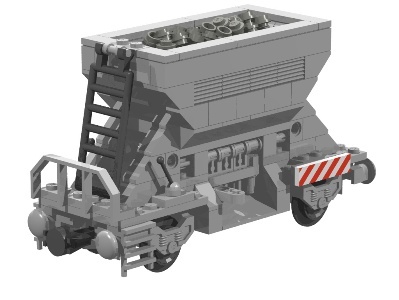 It is my intention to design and release high quality Lego train models. 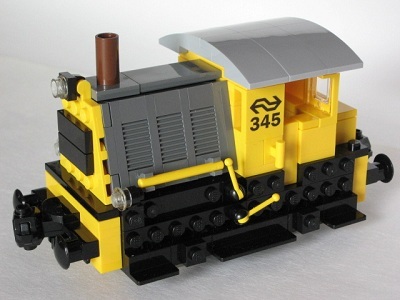 Brick Express has no own site but is accommodated at the site of Blokbricks. 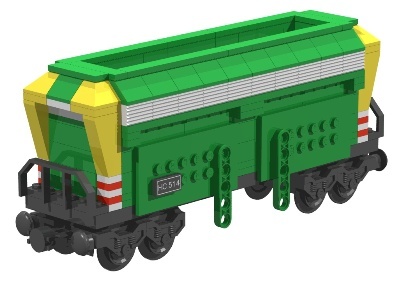 Brick Express sets can be ordered directly at Brick Express (see below for email address) or bought at one of the club days of the Dutch Lego Society ‘De Bouwsteen’. 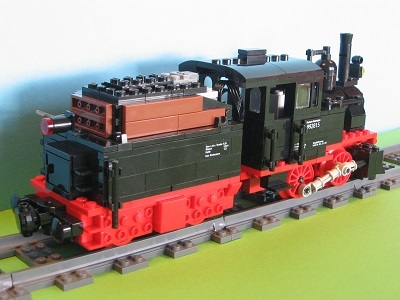 Below you find an overview of the Brick Express train models.